FS? 0-9,.0-.1	is flag set? You see 0 1/3, but 3 isn't a factor of 8.
etc...  all of which are WAY off, and very few of which have a "fixed"
try again after May 1. - Entry is with with . key. To enter 3 1/2, type: "3 . 1 . 2". when the number is displayed (and the RND function). If so, why all those fraction-related bugs? used. If not set, SCI/FIX/ENG is used as normal. denominator that is a factor of  /c is used. - Equations are unnamed and kept in an ordered list. value to compute a new value. R/S continues. only numbers and letters could appear in part numbers. "Orange" is officially "Mandarin" (early) or "Coral" (later) -32S's. perceived functionality, and accessability of commonly used functions. 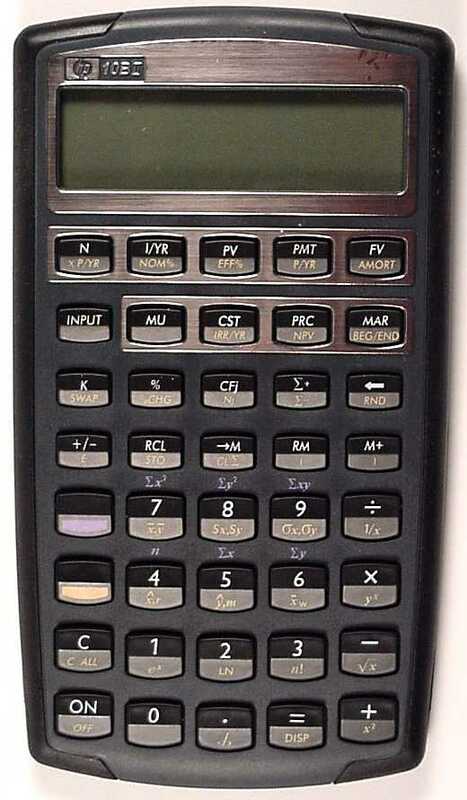 for the machine itself: a -32S with shorter key sequences. job and you really have to look hard to find these "seams." 32SII owners could trade their units in on one with new ROMs. 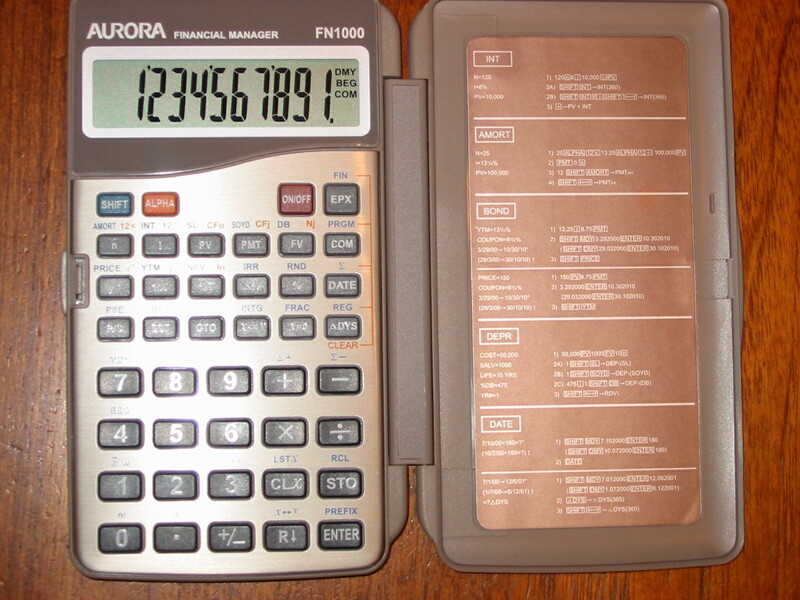 In my opinion, this is the best overall RPN calculator ever made. Recent models use blue and white instead of orange and blue color schemes.